What is your vision? Why do you or your brand exist? Who are you inspiring? We’re here to help capture the authentic moments that best tell your story. Creating premium imagery is not only about having the right equipment, understanding the subject and researching the needs; it's also about finding the nuances before and after a moment that show the viewer a perspective they have never seen. Our unique perspective and strong attention to detail set our images apart. We’re here to help you achieve your imaging needs. For nearly a decade, we’ve partnered with advertising and marketing agencies, private clients, professional sports teams, social media influencers, and top-tier wire services both across the U.S. and globally. We’ve told stories for Nike, Audi, Getty Images, the Miami Dolphins, Lexus, Red Bull, Sports Illustrated, the University of Florida, ESPN, Beats by Dre, the Miami Marlins, Game Seven Marketing, the Associated Press, USA Today, Lead Dog Marketing and others, with work featured in advertising and social media campaigns, on television programs, in magazines and on websites viewed all over the world. We approach every job with an open mind and won’t stop until it’s done right. If you’re interested in telling your story and letting us know how you think we can collaborate, please visit our contact page for more details. 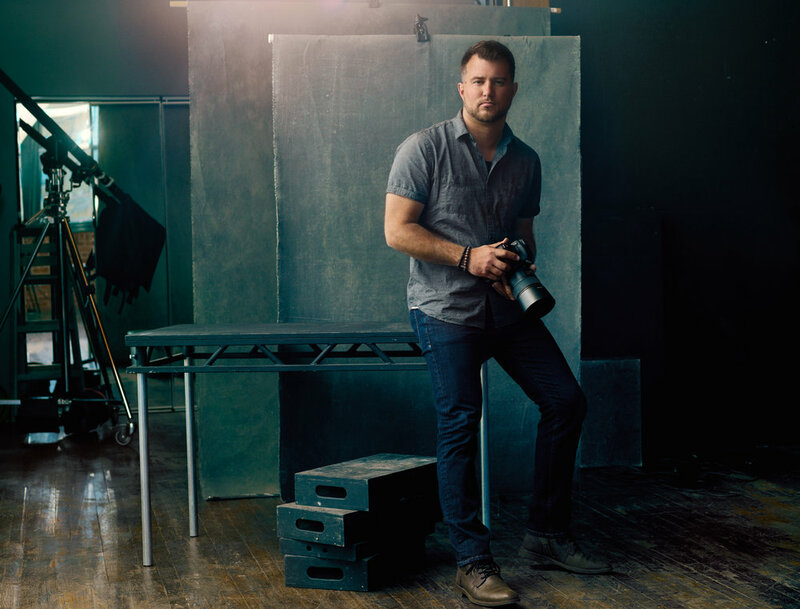 In addition to running Rob Foldy Photography, he loves connecting with other photographers. He has appeared multiple times on The Grid and contributed to Scott Kelby's Photoshop Insider Blog, originally writing about Creating a Unique Image, again on his experiences photographing portraits of the Miami Heat players, and most recently shared an entry entitled When The Little Moments Reveal The Bigger Picture. You can also check out his KelbyOne class Make Your Pee Wees Look Like Pros. Be sure to connect with him on Instagram, Facebook, Twitter, and LinkedIn. Rob’s favorite Pandora station is 90's Alternative Radio, loves playing the drums, and enjoys spending free time with his wife Amanda and their two dogs, Tucker and Remington. A native of the Miami area and frequent traveler, his family is on the search for the next place they’ll call home.